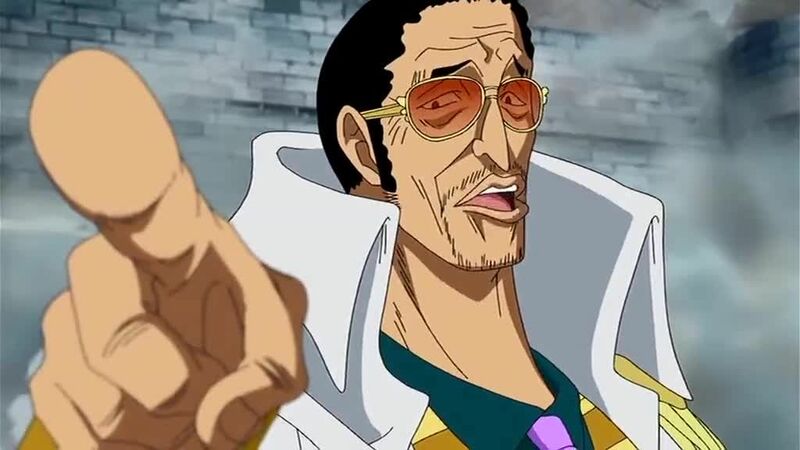 You will Watch One Piece Episode 483 English Dubbed online for free episodes with HQ / high quality. Stream anime One Piece Season 14 Episode 25 Looking for the Answer! Fire Fist Ace Dies on the Battlefield! Akainu’s attack against Ace gives him only seconds to live. Akainu tries to attack Ace again, but Jimbei blocks it, and Marco, freed from his handcuffs by Mr. 3, arrives with Vista to assist him. Garp is angered by Akainu’s actions, but Sengoku holds him down. Ace apologizes to Luffy for not letting him to be rescued properly and for not being able to see him achieve his dream. He tells Luffy that he wanted to know whether someone like him deserved to be born. Before Ace dies, he thanks Luffy, Whitebeard and his crewmates for loving him in spite of who he is. Ace’s death shatters Luffy’s spirit, and he screams in torment.